Writing an article like this is comes with a bit of a disclaimer… Mainly because four out of five of these things I have on good authority that MLS is already to seeking to improve upon. Naturally, we all have our own lists of things MLS can do better so feel free to list them in the comments section below. Here are the five I came up with. Refereeing-I actually moan and groan with angst when I’m forced to have this conversation with people. Everyone complains of refereeing…but is it really a problem isolated to Major League Soccer? I answer with no; referees are bad all over the place. It’s not a job I envy; no one likes you no matter what. Now, MLS can still improve with this in one aspect. They desperately need to be the one’s in charge of referees. Currently it’s U.S. Soccer that assigns the refs for MLS matches…this removes authority from the league and it needs to be fixed. Who knows, we might even score responses to inquiries about why a call was made? Marketing MLS Talents- This is one that nags at me in a very frustrating way. MLS marketing has improved and made great strides in recent years. However, there are some things that still need work. First off, if we’re going to have MLS commercials, let’s stop having them during MLS broadcasts only. In that case, your audience is already experiencing your product, so let’s instead give the commercials during other sports and programs. Fans of hockey and the NHL are likely converts. 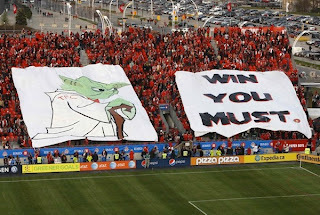 Furthermore, marketing MLS raised talent is important. 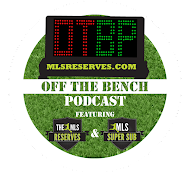 Beckham and Henry are fantastic players and sell tickets, but MLS should also market the likes of Dwayne De Rosario and Bobby Convey. These guys started in MLS and have become great players because of the league. More stars with MLS roots adds just as much credibility, albeit a different type, to the league. Keeping talent in the league- Clint Dempsey, Stuart Holden, Sacha Kljestan, Jozy Altidore are among some of the bigger names to leave the league. In many cases it makes perfect sense for them to leave, however timing is everything. One wonders if the league had done more to hold on to Altidore or Freddy Adu for an extra year if those players would be further along in their careers. The lesson here appears to be improving, particularly when looking at young prospects like Juan Agudelo and Teal Bunbury. 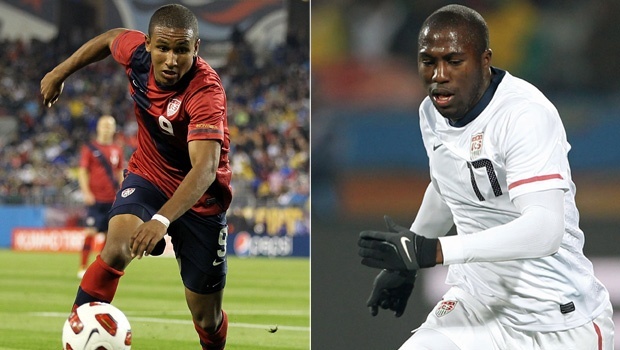 Both of their club teams have outright stated that they plan on keeping their budding stars. It’s a good thing too, the more talent kept, the more talent brought in the more talent on display for the fans. Forcing the Rivalry- Rivalries are special things. Whether it is the putrid hatred from one team to the other ala Portland/Seattle or the healthy competition that comes from heated matches with history akin to the Revolution/Dynamo contests; rivalries are special. However Major League Soccer is insisting that a rivalry is necessary is something that becomes frustrating. The best rivalries around are those that develop naturally. MLS forcing them or making them “artificial” is out of line. Furthermore the onus is on the teams and their supporters to get each other pumped up about matches. Tickets will be sold and banners will be painted only if they are allowed to develop naturally. 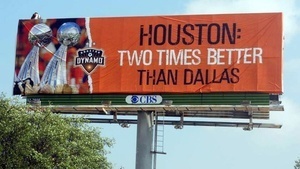 Billboards in the opposing team’s city are fantastic. Open Cup hostilities are great. Cascadia Cups are wonderful because they were allowed to develop over time and with good reason. The front office should take this into account and stop trying to force the idea of a rivalry into the hearts of already passionate supporters. Finding a team in the Southeast- Not much to be written here. MLS needs a team south of D.C. United. That's all there is to it. The NASL has done a good job of filling the void. Teams like the Carolina Railhawks are successful and play with quality, but struggle to attract more than 4,000 fans. Orlando is off to a good start and getting people out to games. Bottom line though, before MLS can reach its true potential as the elite North American League, it has got to find a home in the Southeast.